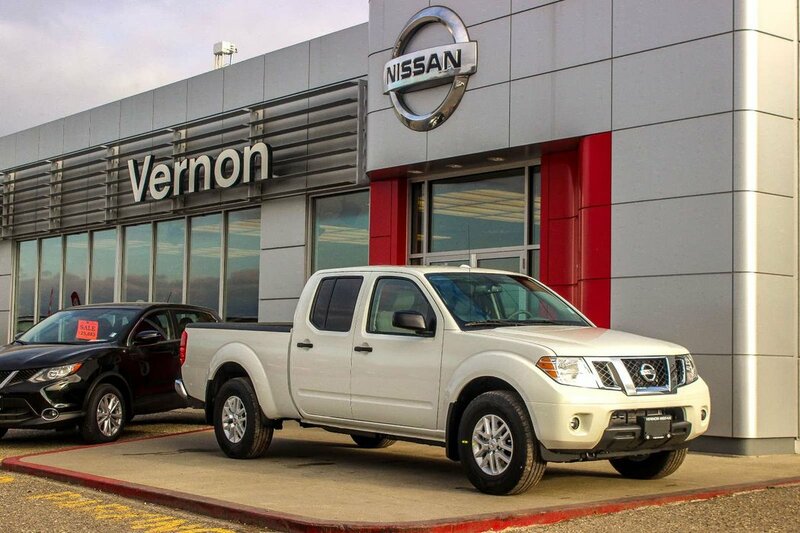 The 2018 Frontiers have arrived at Vernon Nissan! 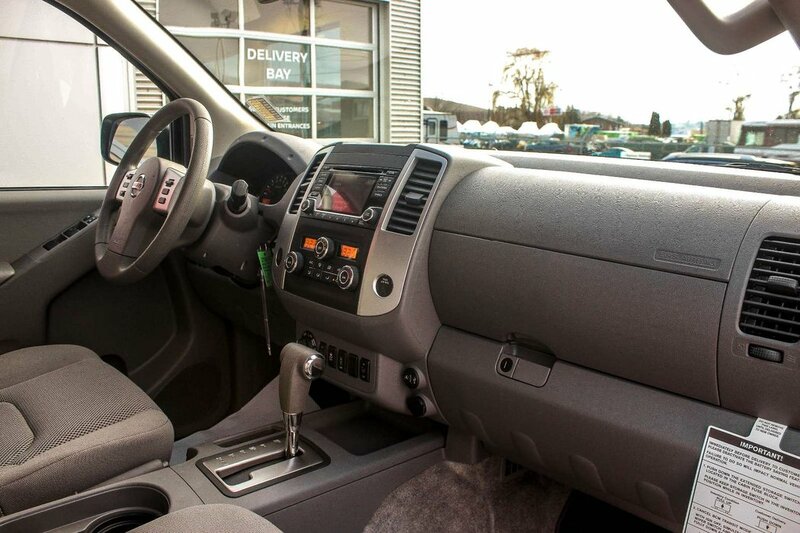 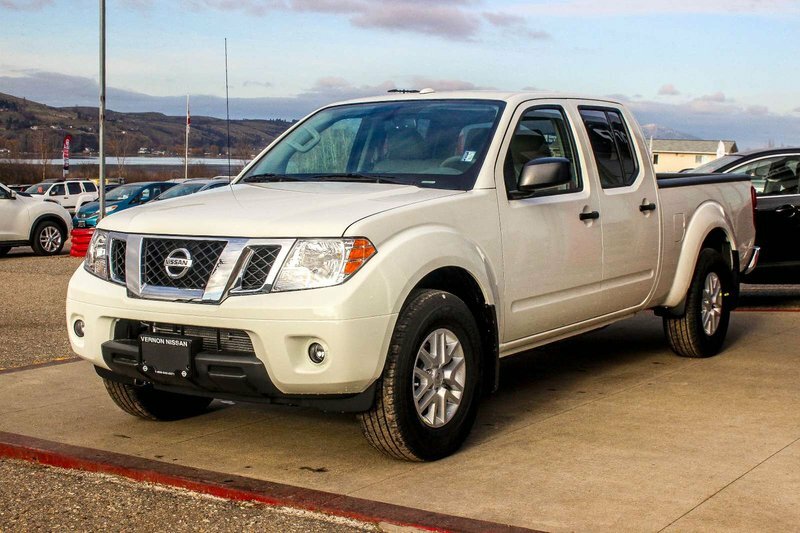 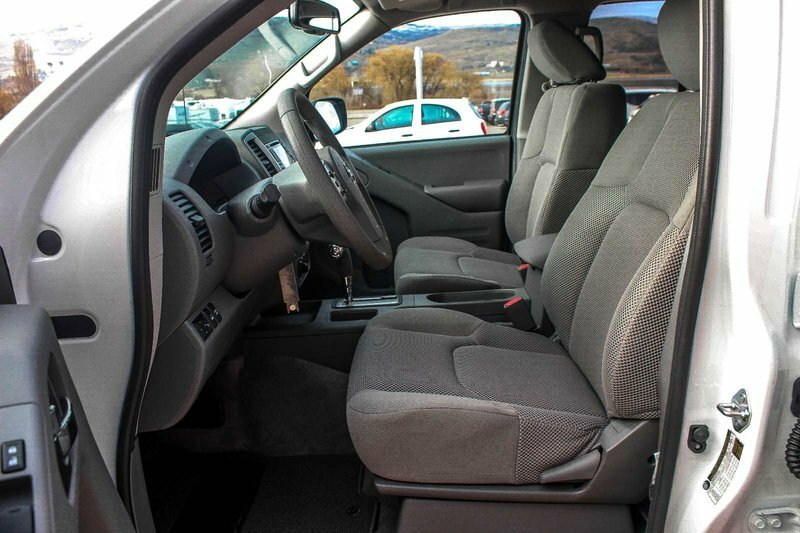 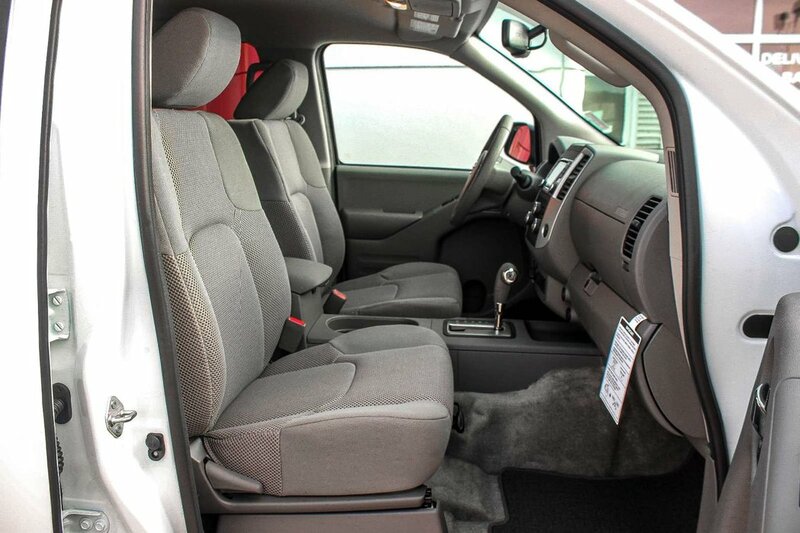 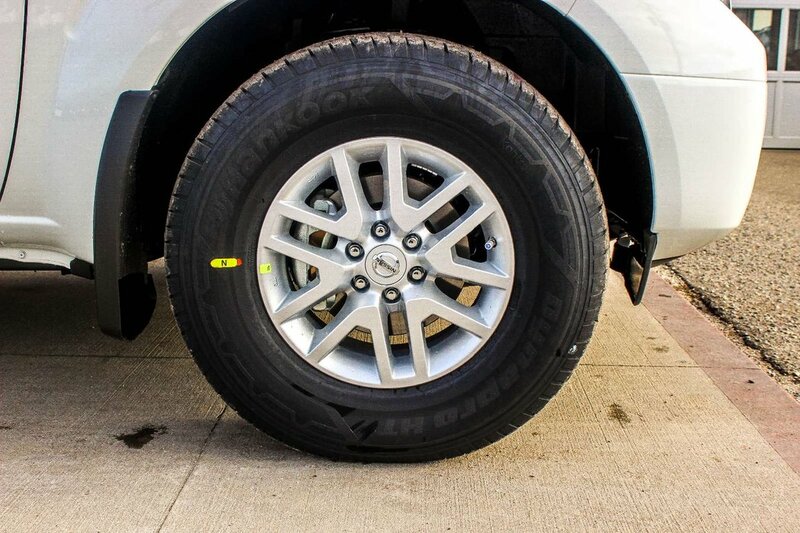 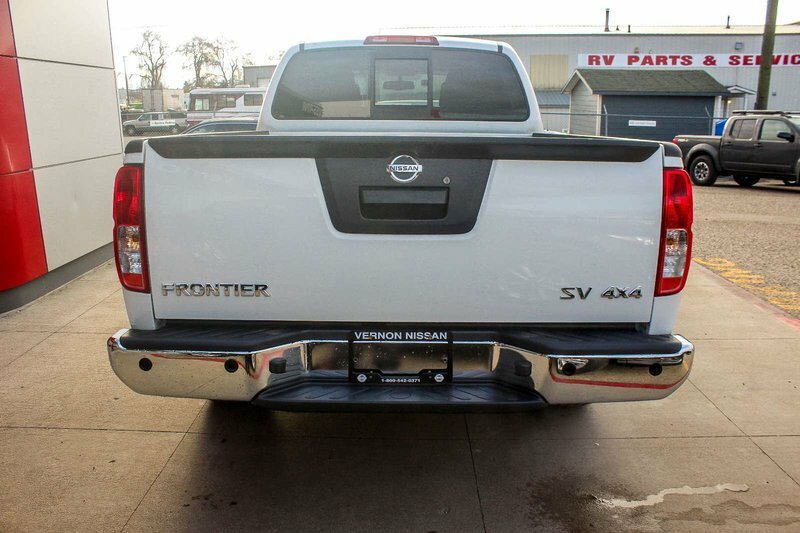 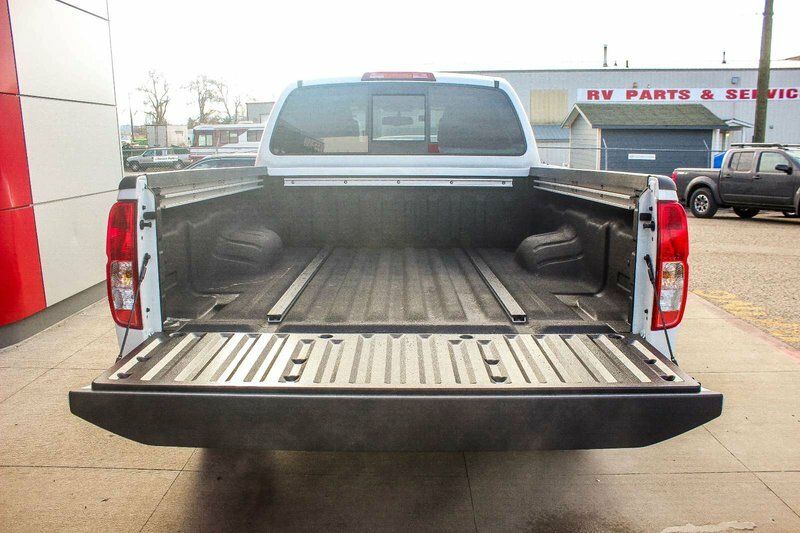 This Glacier White Frontier SV Crew Cab 4x4 is ready and waiting for you. 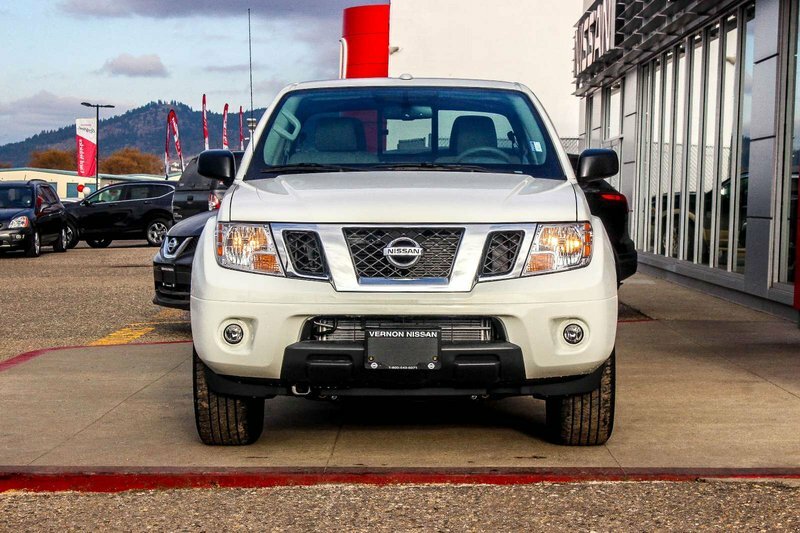 Go down the path less travelled, on-road or off with the 2018 Frontier SV. 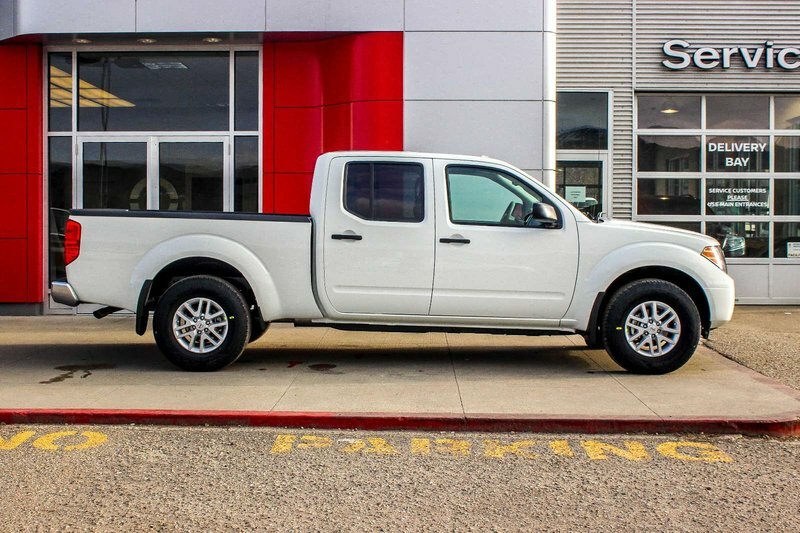 Power through every job, big or small, with the 261 horsepower and 281 lb-ft. of torque on this five speed automatic transmission. 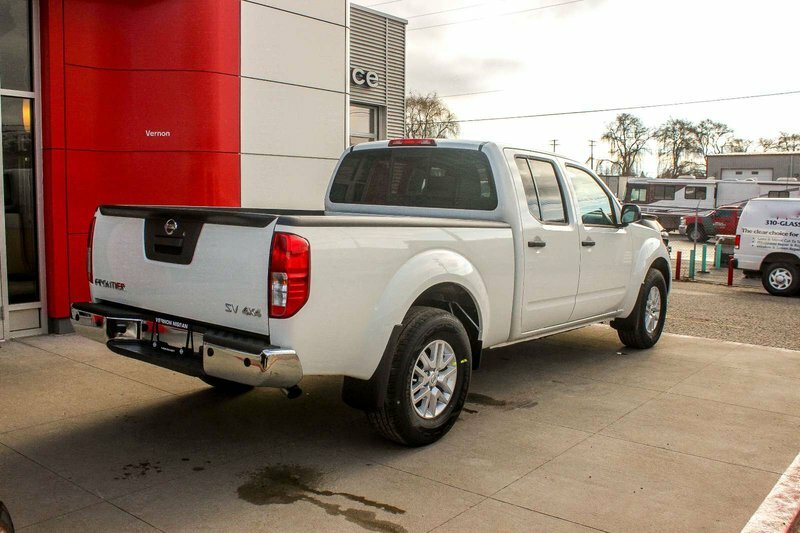 Set on 16” 6-split spoke aluminum-alloy wheels with a 73.3” bed, this 4.0 litre V6 engine gives you the power you need to commute, travel, or haul - up to 6230lbs! 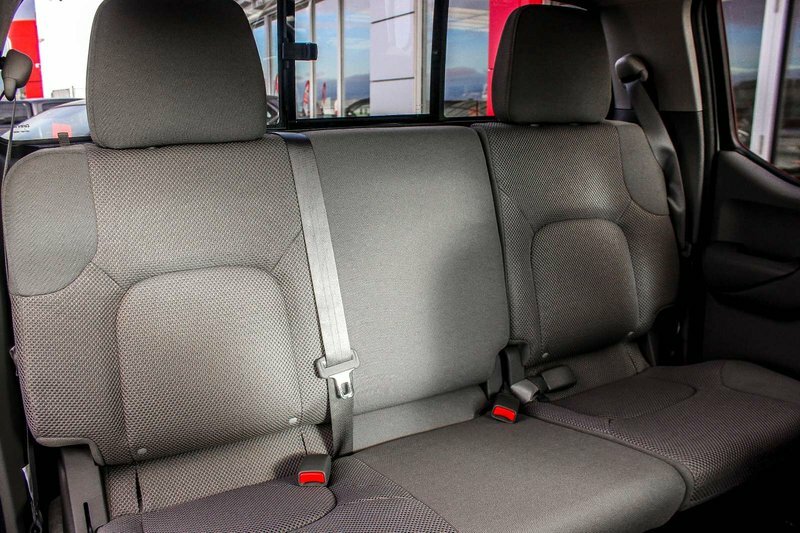 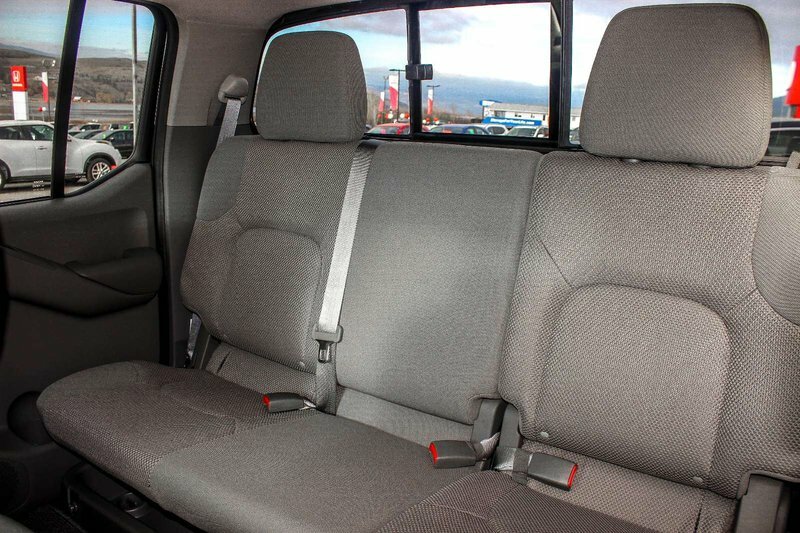 The crew cab on this model allows seating for five passengers. 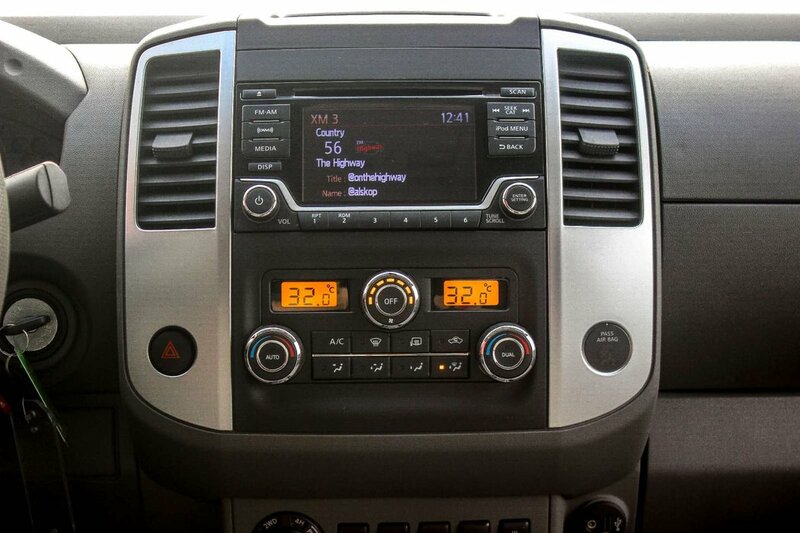 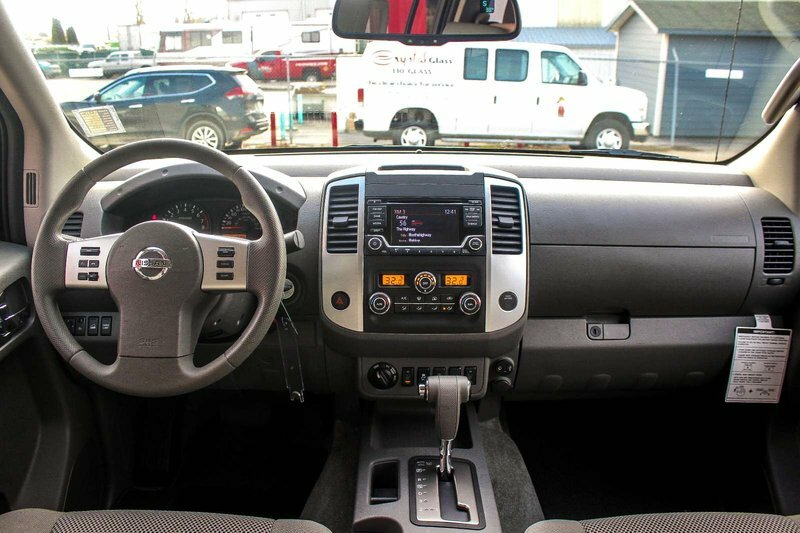 The SV model with the premium package offers a list of standard features including RearView monitor and rear sonar system, Bluetooth hands-free phone system and hands-free text messaging assistant, dual zone automatic temperature control, auto-dimming rear view mirror with digital compass and outside temperature display, remote keyless entry, heated seats, leather wrapped steering wheel, AM/FM/CD/AUX/USB/SiriusXM® audio system with 5.0” screen colour display and six speakers, steering wheel mounted controls, sliding rear window, factory-applied spray-on bedliner, Utili-track® channel system with 4 tie-down cleats, second row under seat storage, fog lights, and many more. 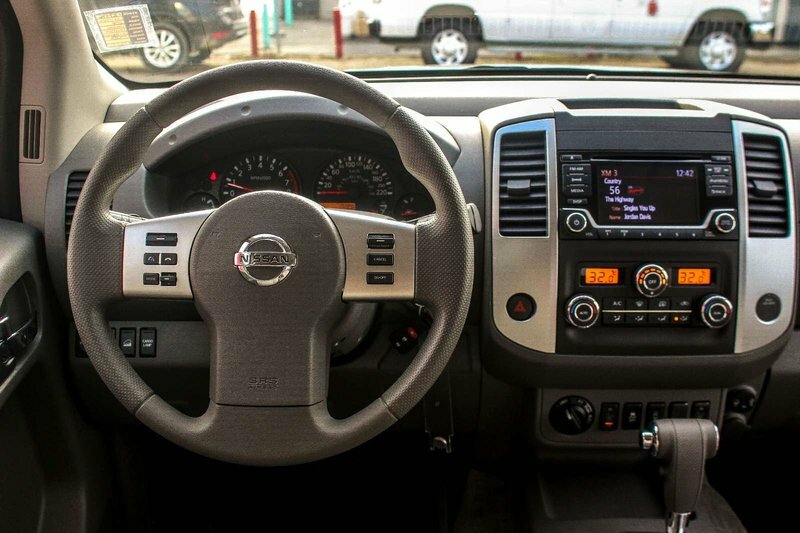 Nissan also puts your safety and security first by installing Nissan Advanced Air Bag System with dual-stage supplemental front air bags, driver and passenger seat mounted side-impact supplemental air bags, Front seat belts with pre-tensioners and load limiters, Vehicle Dynamic Control with Traction Control System, Active Brake Limited Slip and a Tire Pressure Monitoring System as well as many other standard safety features. 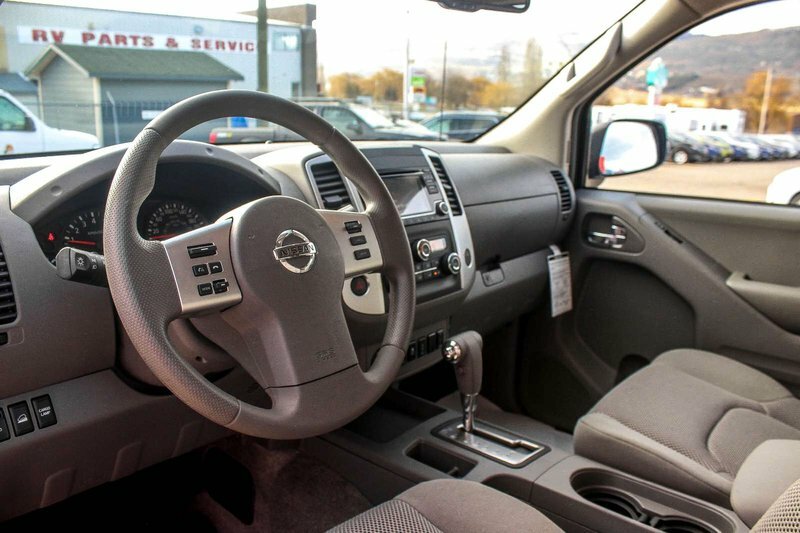 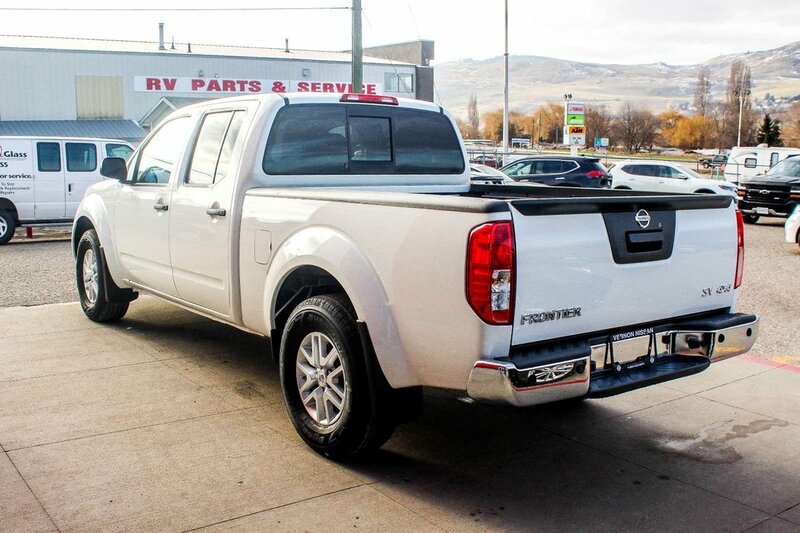 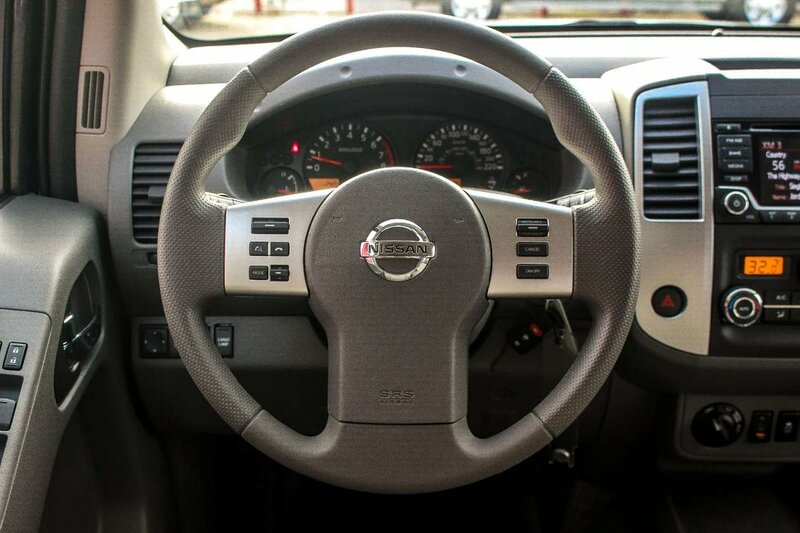 If you are looking for a pickup that gives you the power, convenience and safety, then come test drive this white Frontier today!